A monthly Divine Liturgy service will be conducted at Evangelismos with the next service scheduled for Thursday 3 December from 6:15pm. 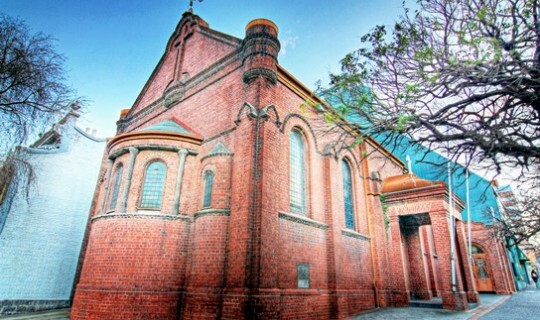 The National Heritage listed Evangelismos as the oldest church in Victoria and the service will be conducted by the recently appointed Rev Kosmas. For more information contact Rev Kosmas on 0433 010 542.